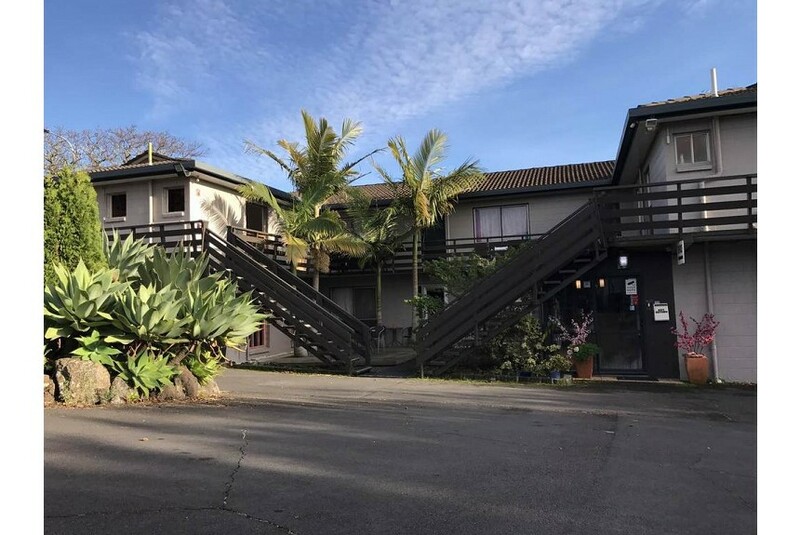 Just 10 minutes’ drive from central Auckland, Siesta Motel offers rooms with a private balcony, free WiFi and satellite/cable TV. It features a barbecue area set in lovely gardens, and free on-site parking. Siesta Motel is just 10 minutes’ drive from Viaduct Harbor and Skycity Casino, and 10 minutes’ walk from Newmarket Train Station. Auckland Airport is a 20-minute drive away. All rooms have been fully renovated and feature a microwave, refrigerator and kettle. Each room has a seating area, and most rooms also have a full kitchen. Guests can rest in a clean and comfortable room, relax on the sunny terrace or enjoy a meal at the barbecue area. Siesta Motel Auckland also offers a guest laundry.